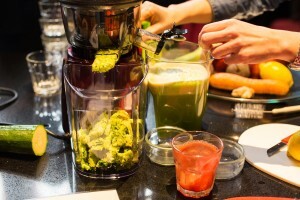 Home » Workshops » Juice up your life! 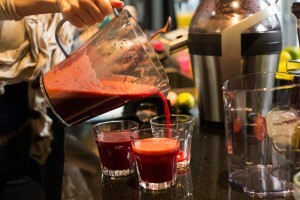 A 2 hours hands-on juice experience using a range of juicers. 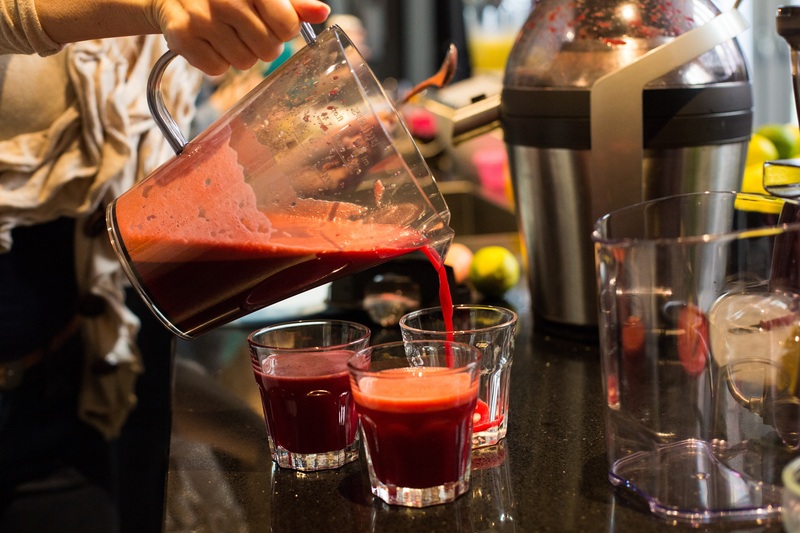 Click on the date of your choice to send me an email, I will then confirm your booking and provide you with payment details by email.